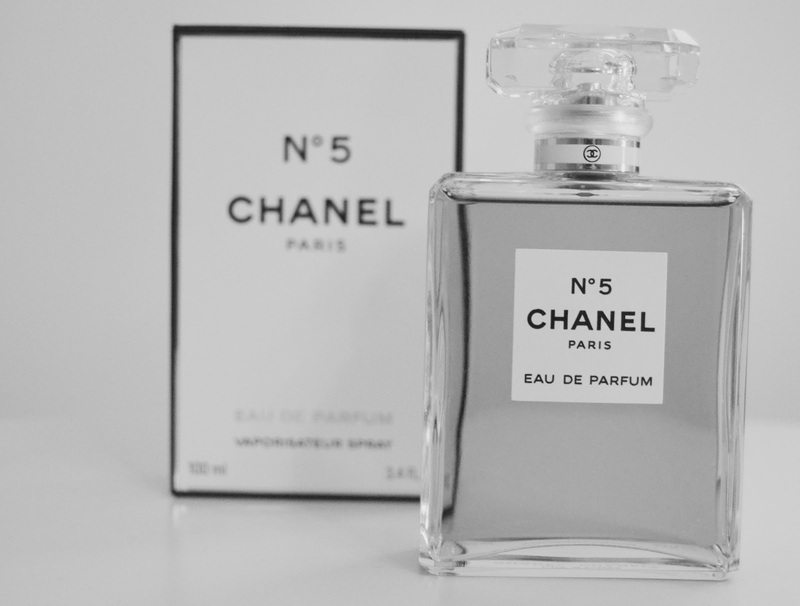 Ever since I was a child, I remember this beautiful scent, which was worn by my grandmother every time I saw her. As the years have gone by, nothing has changed, and she still wears the very same one to this day. 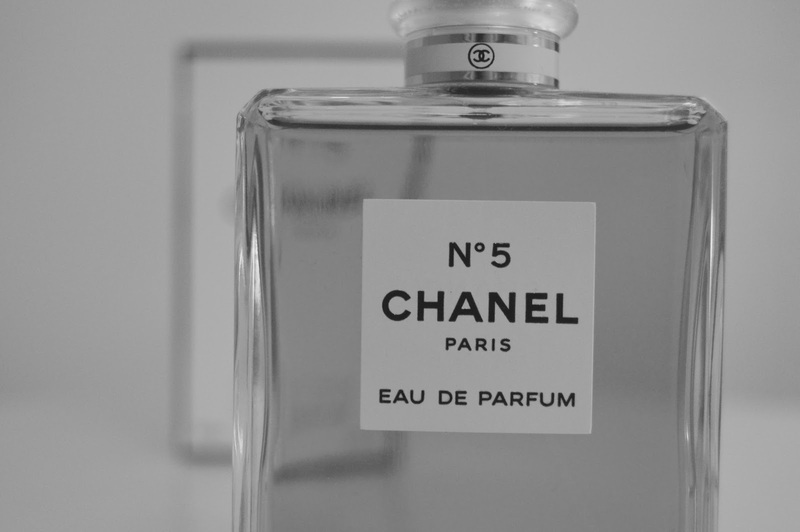 To me it is a classic scent, which will always be a reminder of growing up for me. I have now taken to wearing it for special occasions, as it is something that will never go out of fashion and will always remain one of the most simple and gorgeous products you can purchase. 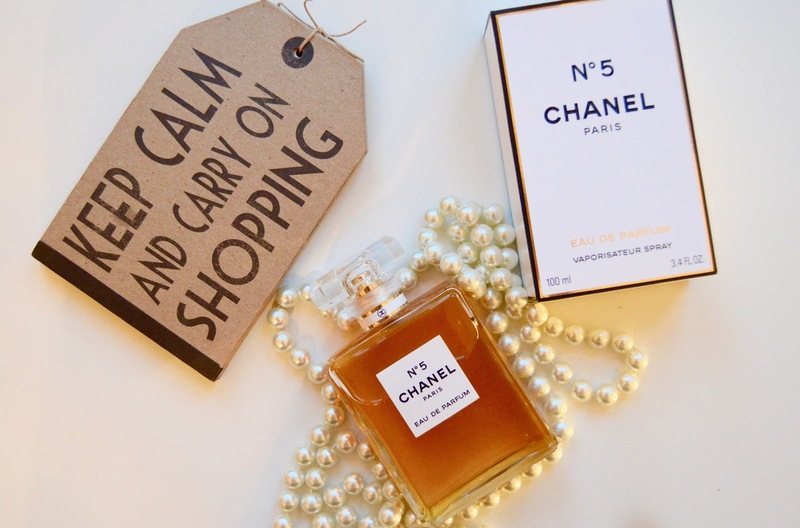 Seeing as it is Christmas coming up soon, I thought I would share with you all why we are all so in love with this perfume, and why it makes the perfect gift for the festive season. Firstly, the smell. This is without a doubt one of the most competitive scents on the market, as it is so warming and fragrant. When applying it I instantly feel so feminine and special. 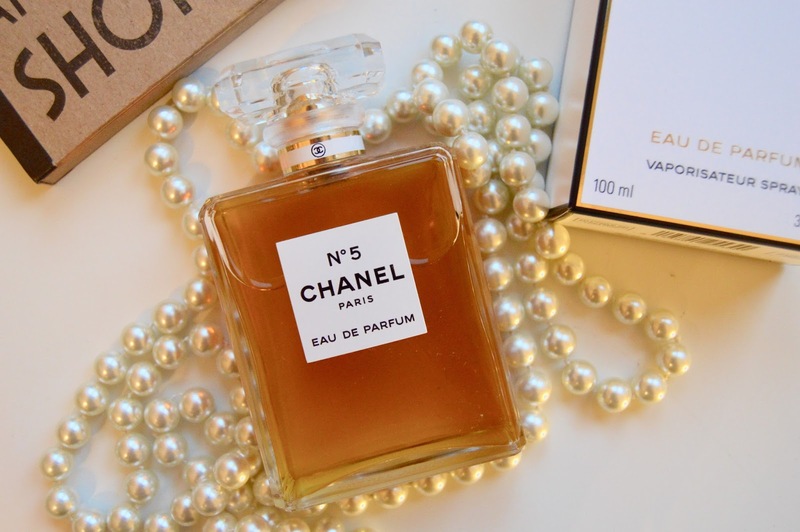 Chanel is a company that I have grown up with and adore; they never fail to make me happy and always bring out a very elegant side in me. The simplicity of the bottle makes it an instant statement piece on your dressing table, and also compliments everything else as it is so subtle. 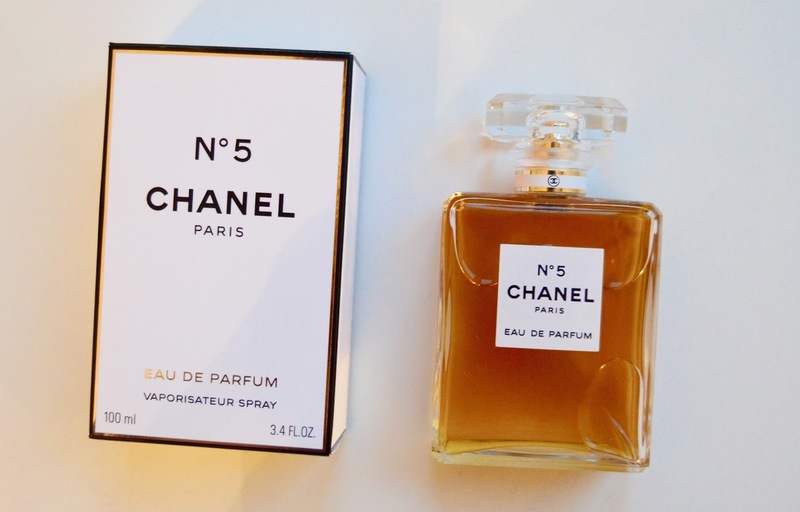 Everyone in my family recognises and loves this perfume, and I have never heard anyone say that they dislike it. Products like these are some of my favourites, as they do not just do what they say on the bottle, but they also create memories.